Hillary Clinton defeated Bernie Sanders in Nevada's primary election of the Democratic Party, while Donald Trump won the Republican Party's primary in South Carolina, on Saturday. 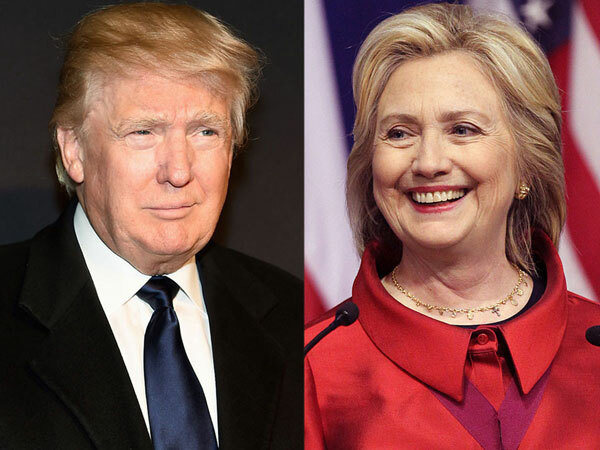 Clinton defeated Sanders with five points and Trump defeated Marco Rubio with 10 points. Clinton won with 52.6 percent and Sanders had 47.4 percent of the percent of the votes. Trump with 32.5 percent of the votes and his closest rivals have 22.5 and 22.3 percent each. Consequence the unpalatable performance of the Jeb Bush (7.9 percent) of the votes, he has dropped out of the race. Ted Cruz, who won his party's election in Iowa dropped into the third position and reports said he struggled with Rubio for the second position in South Carolina. Analysts are asking why Clinton has dropped to five points win from 25 points lead in the polls some weeks ago. Analysts are also confused about Trump's continued momentum, despite lack of details in his plans. However, observers agree that Trump is the guy to watch in the Republican party's race, questioning Rubio's second position, in spite of all the endorsements from the party's big wigs, including the South Carolina's governor, Nikki Haley. Trump has been declared a big winner by media analysts, amid debate about the need for the media to begin to question his plans and for him to begin to be questioned as a front runner and his party's likely nominee.